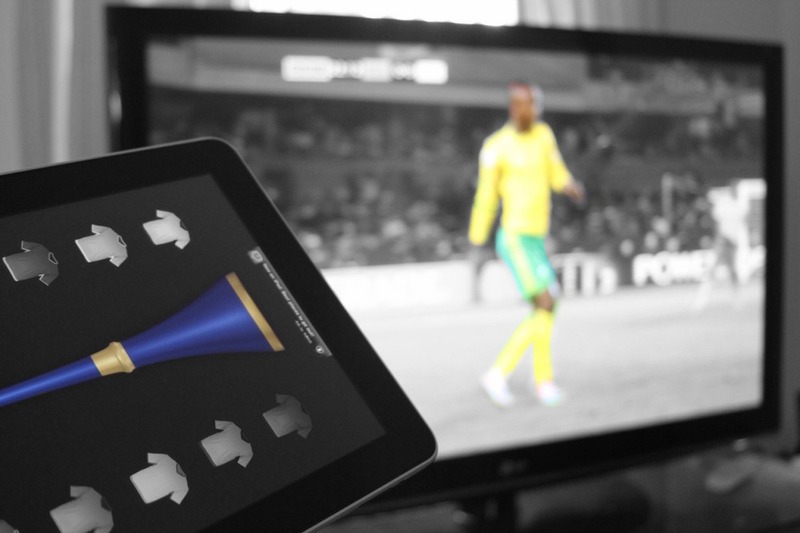 Lending my support to South Africa tonight whilst annoying the neighbours at the same time with my iPad vuvuzela. It’s not working, Uruguay have just scored. Previous Previous post: Day 114 of my 40th year: Back to work everyone!